The 4-Pack Toro sampler is generally a great choice for those who are looking for cigars online, because it gives you a higher probability of finding something that you will like even when trying a new brand. 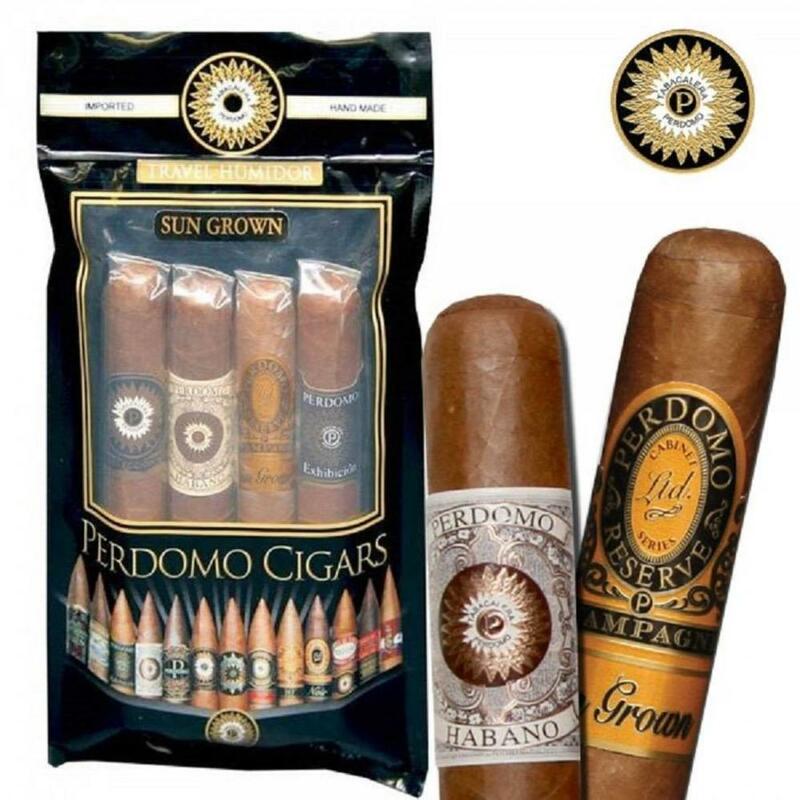 This four-pack of Toros comes with a Perdomo Gran Cru 2006 Sun Grown Toro, a Perdomo Habano Sun Grown Toro, a Perdomo 10th Anniversary Sun Grown Epicure, and a Perdomo Lot 23 Sun Grown Toro. These cigars range from light to medium-full in flavor, and there are a variety of different tastes and flavors in this four-pack, guaranteeing four enjoyable and delicious cigars that you can enjoy at your leisure. 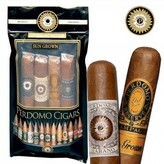 A great way to introduce yourself to Perdomo and their products, and a delicious group of cigars, to be sure.